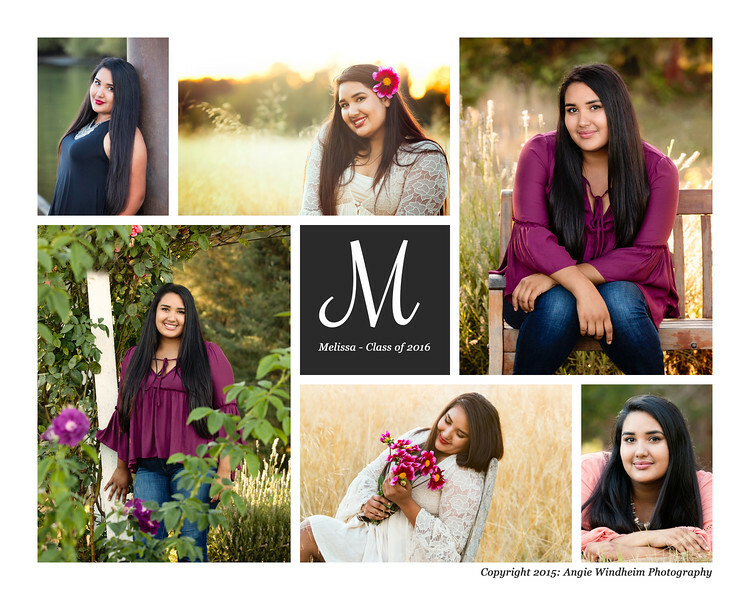 Meeting Melissa was surely one of the highlights of my Class of 2016 photo season. Her energy, her smile and that twinkle in her eye made for an instant connection with me and the camera. Melissa is a fan of flowers so when we talked locations, I was super excited she liked my suggestion for a little rose garden out in St. Paul. I was even more thrilled that she had spent some time at the Dahlia Festival and brought breathtakingly gorgeous bouquets to use throughout her session. The flowers were such a beautiful touch of color to those sunset images in the field. In the fall, Melissa will be moving on from Sherwood High School to Oregon State University. I know for certain that her future is bright in Corvallis. But for now, Melissa is embracing her last few months of high school with new and old friends. She has also begun the hunt for the perfect prom dress. This girl has style, so you know it’s going to be a stunner. 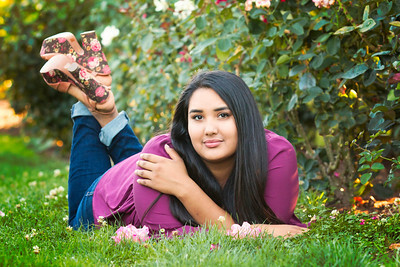 I couldn’t believe just the amazing shoes this girl had for her senior photos (see below). Melissa has dreams of one day owning a dress boutique and helping to make every girl’s prom one to remember. Perfect!